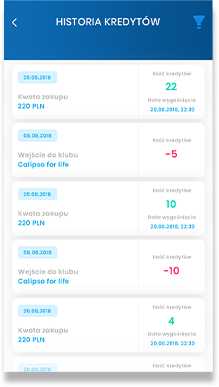 Client Opensport24.pl sp. z o.o. Our task was developing an autonomous system for managing access to sports facilities. 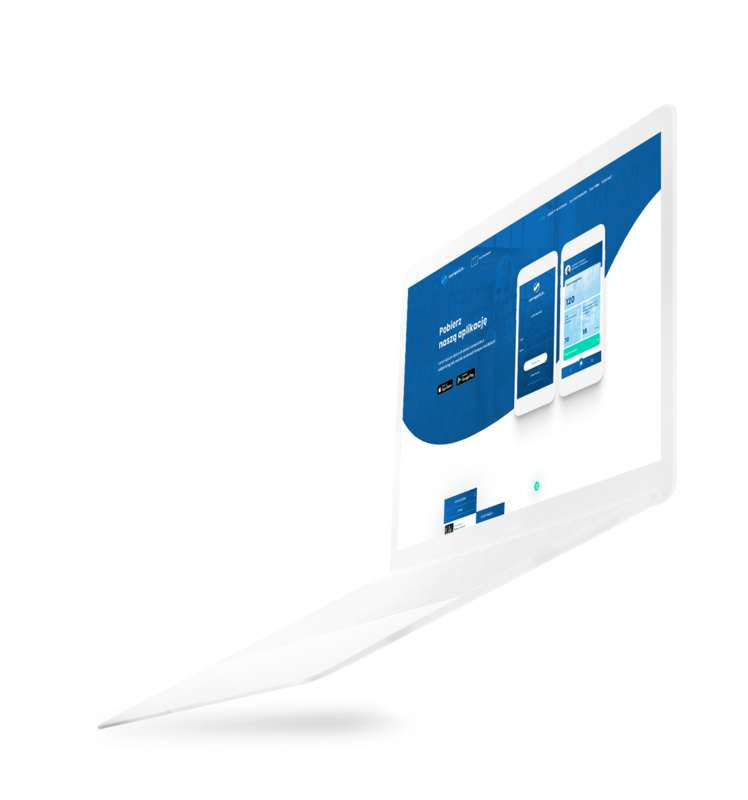 We had to ensure that features such as monthly ticket distribution, invoice generation and ticket allocation were fully automated to help our client boost their operations. 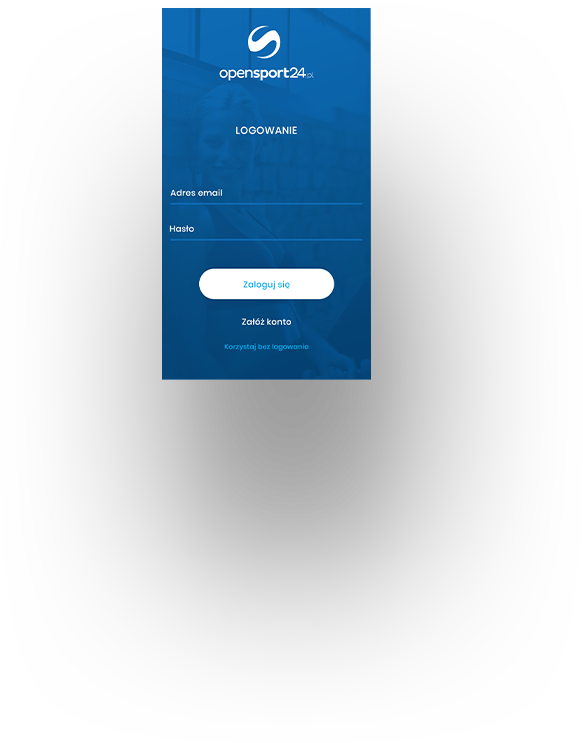 Our client got a set of applications that are perfectly adapted to current customer demands. Both corporate and individual users can take advantage of mobile apps. 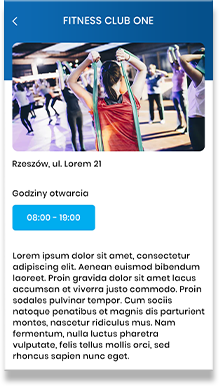 The CMS system allows the company full access to the history of ticket use and offers a fitness clubs and sports facilities a new promotion channel. 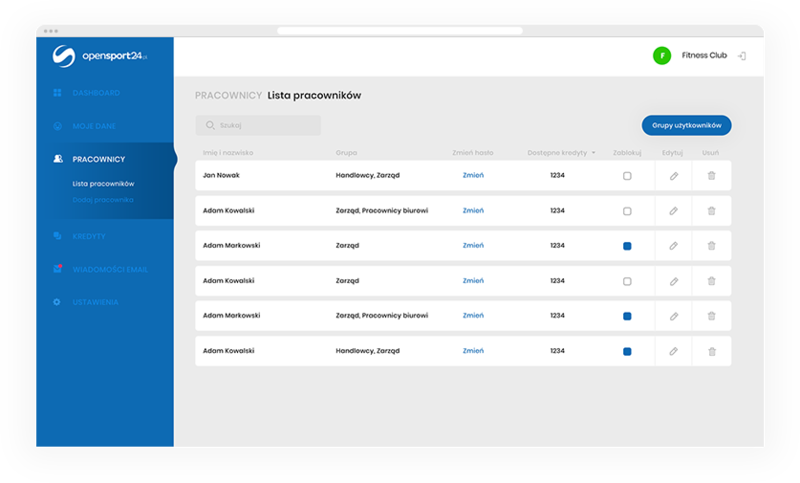 We developed a CMS system serving as a centralized management panel for facility offer. 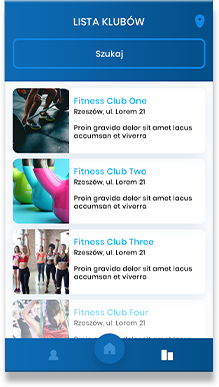 We also provided the client with two mobile applications (for iOS and Android) that automatically detect user type, promote offers of partner sports facilities, automatically distributes tickers and features a dedicated user verification procedure.